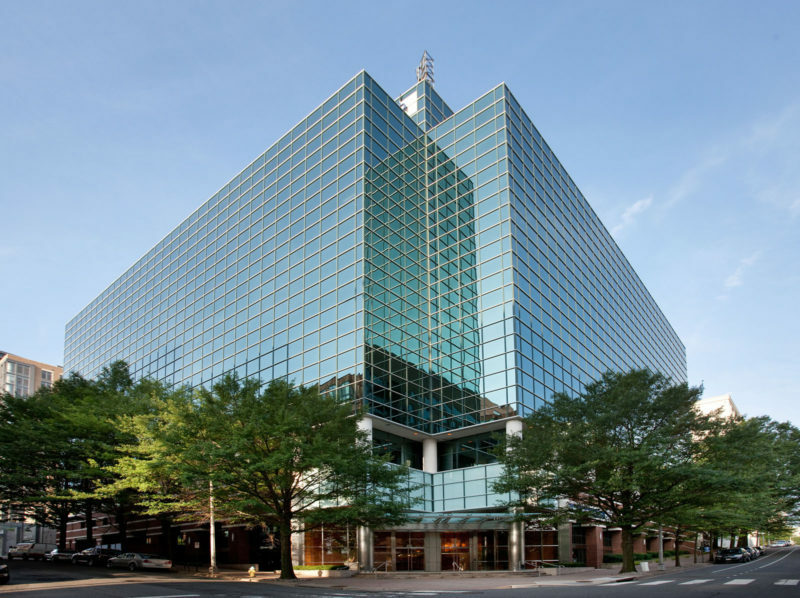 Arlington Plaza is an eleven-story 193,453 RSF office building located at 2000 North 15th Street, just two blocks from the Court House Metro. 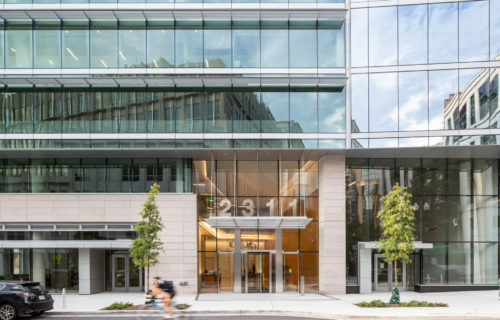 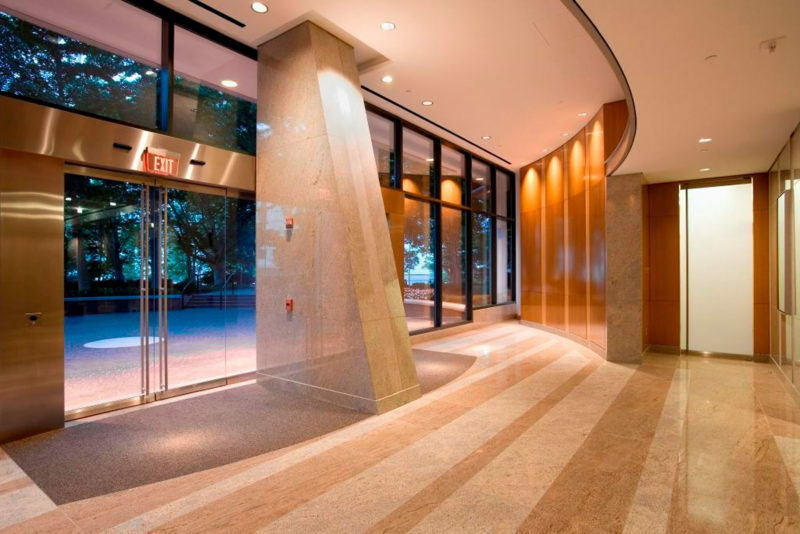 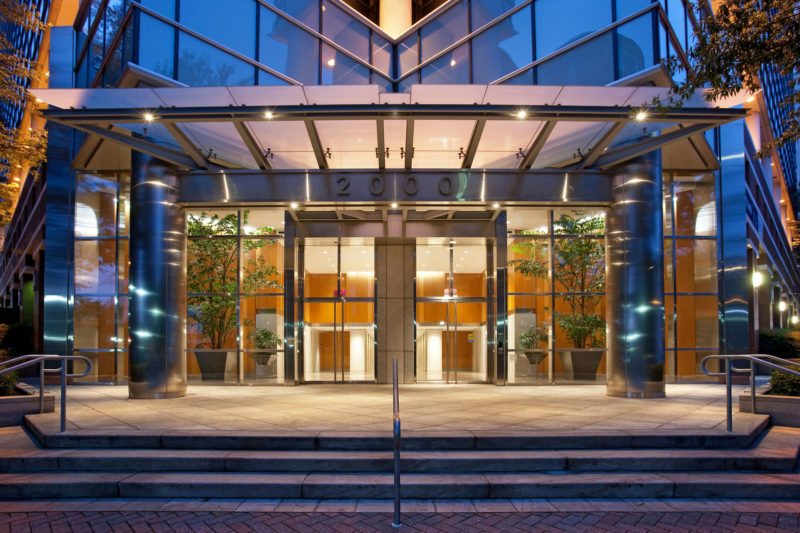 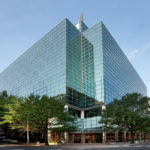 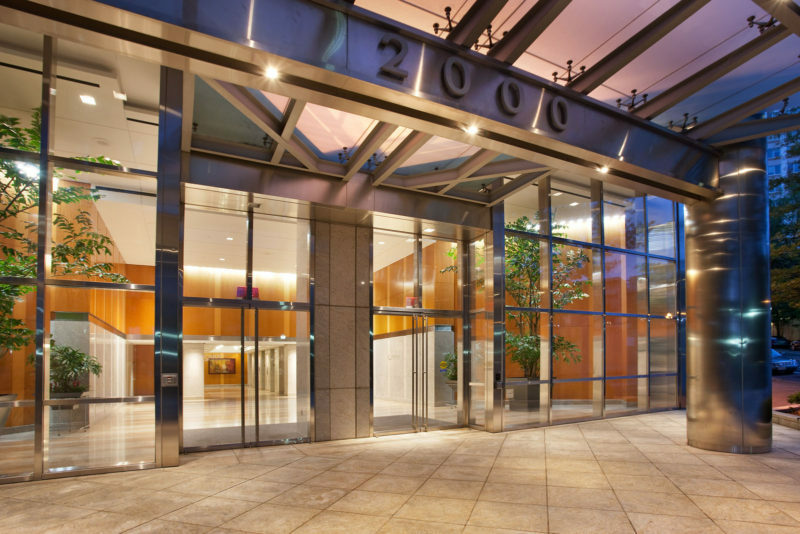 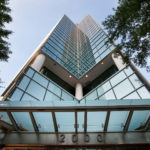 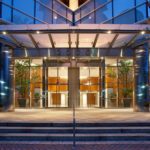 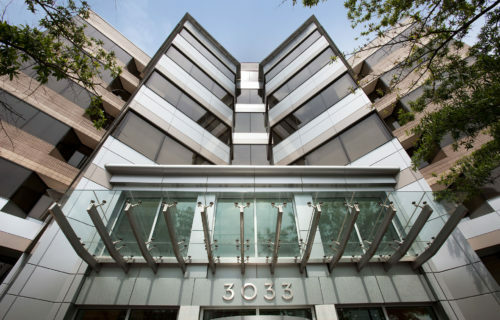 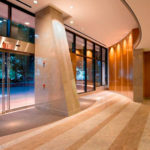 Arlington Plaza is centrally located in the bustling Arlington neighborhood with the shops of Clarendon and Rosslyn-Ballston Corridor within walking distance. 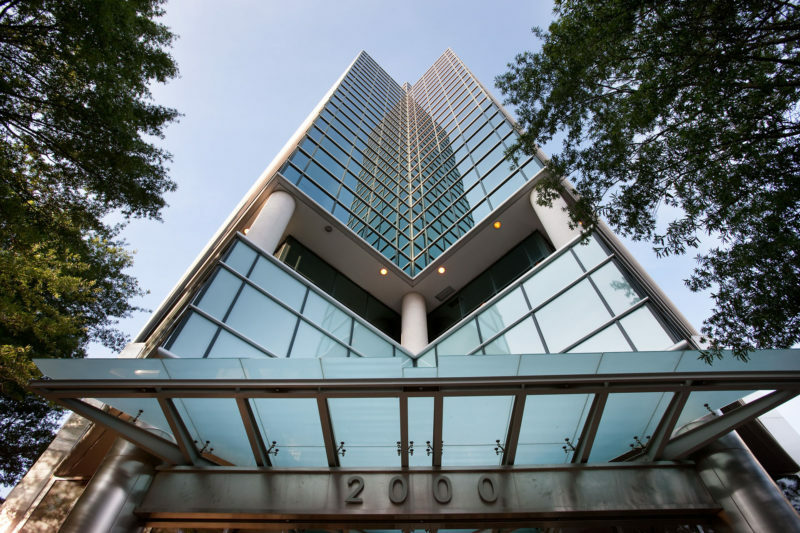 In addition to easy access, Arlington Plaza offers customers quality finishes, ENERGY STAR® operating efficiency, ample below-grade parking, an on-site café, an outdoor courtyard, and 17,000 RSF floor plates with unimpeded views of the Arlington skyline.